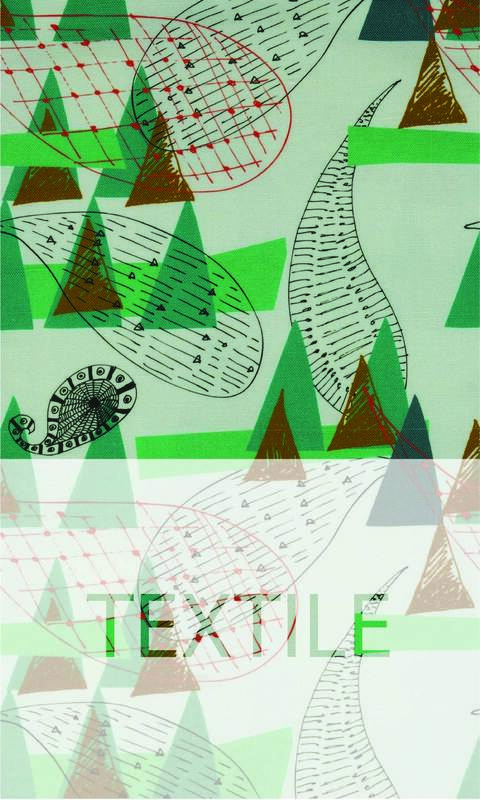 I hope you enjoy looking at examples of my textile designs and products seen on these pages. Please contact me if you have any queries about images that are shown. I am happy to create individual designs or work collaboratively to meet your needs.